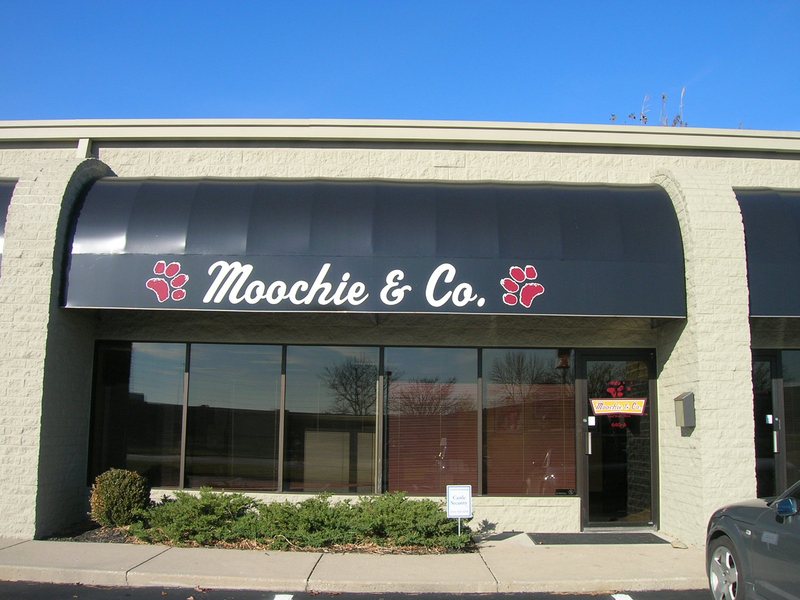 When you need protection from the elements, an awning or canopy system will keep you shaded and dry while also adding a visual highlight to your building. 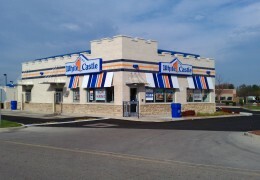 Awnings can be made from many different materials including aluminum, plastic, canvas and vinyl. 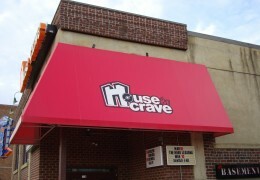 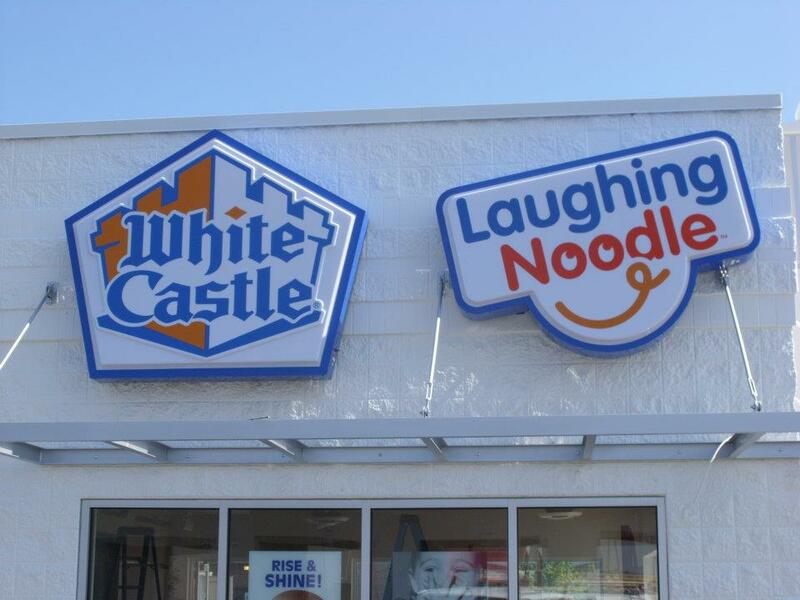 Awnings are a great way to gain exposure for your business. 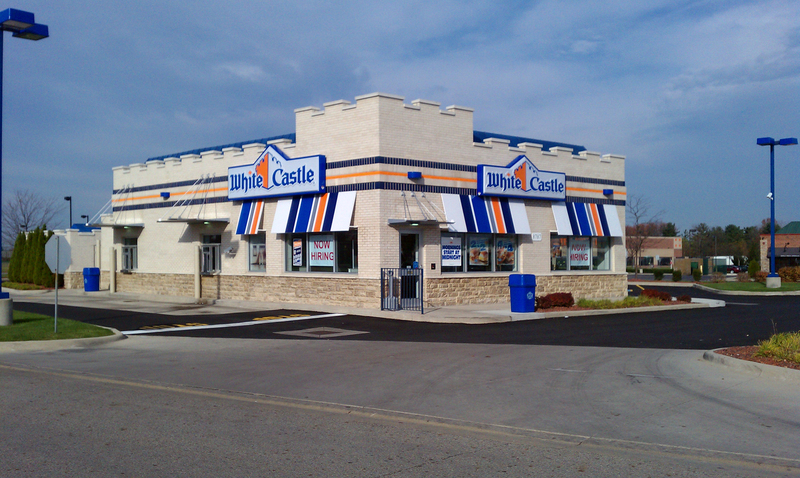 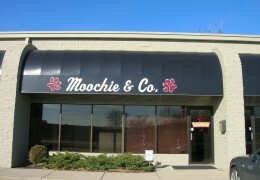 Commercial awnings provide a professional appearance while simultaneously promoting your business. 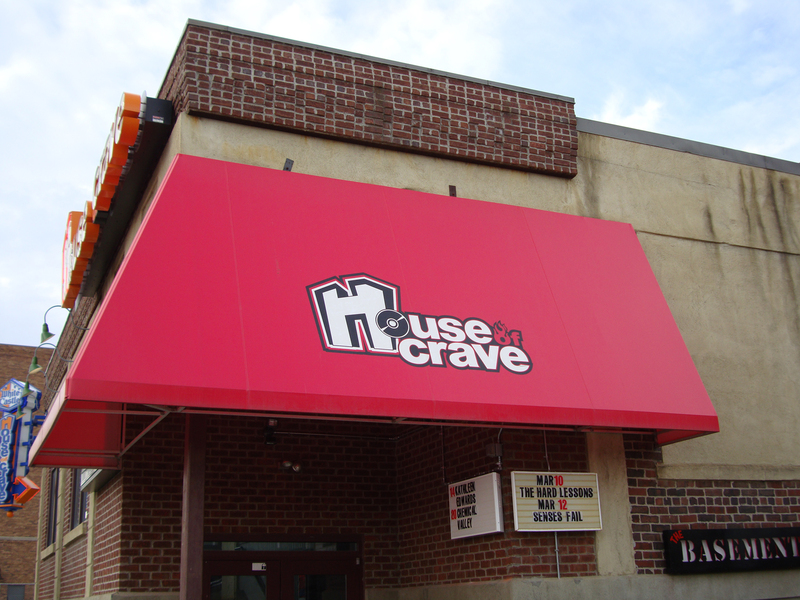 Awnings come in many shapes and sizes, have one of our sign professionals come out to your location and provide you with input on what style of awning will look best for your needs.